Having got Crumble back up and running I have a few odds and ends to post by way of catch up and simply for record purposes. The most memorable event of my summer was Speech Day at school, my oldest boys last. Three moments, each very different, struck home. 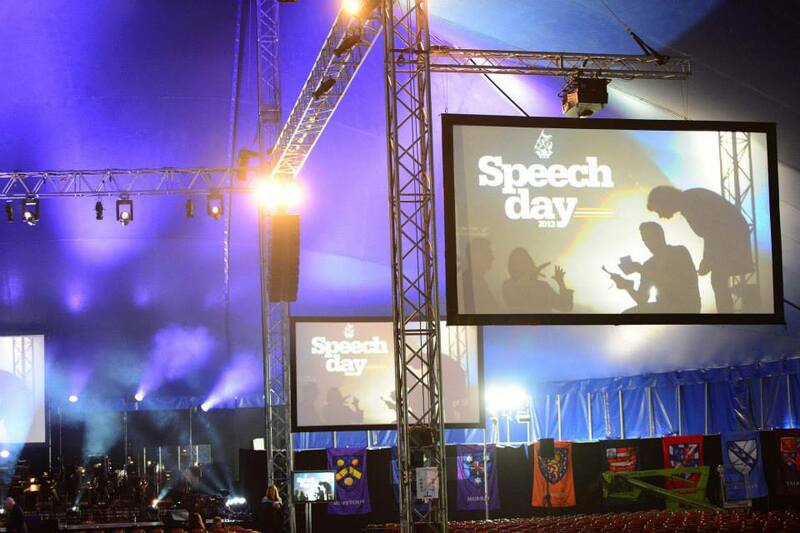 Speech Day started with the irrepressible Dr Seldon's entry into the Speech Day Big Top after we watched this.................... what other school....? Next up, among other performers, Samantha Quillish gave a beamer of a performance of Dvorak's "Song to the Moon." A haunting but beautiful piece, it left me strangely affected and reflective. Not a usual outcome for me I can assure you. You can enjoy it above although unfortunately, not with young Samantha singing. The best however, was a blinding record run by the Field Gun team who eviscerated the previous record, and by a margin. Given the skipper and Flying Angel was my boy it was, of course, a proud father moment. Easily the toughest team sport in the world. The teams will again be at Earls Court for the British Military Tournament later this year. What Would Barnes Have Done?